Even though the flying car concept seems to be a workable one but its emergence on the commercial front has been very challenging task.Taking on all the challenges and fulfillment of regulatory standards, many small and large companies are coming up with flying cars. And very soon we can find flying cars amongst ourselves giving a different level of transportation experience. Terrafugia, AeroMobil, PALV, Moller International are among the few well-known names in this regard. Volkswagen, Toyota are the established mobile companies that have also been working on the concept. Besides, there are others like Zee.Aero and Urban Aeronautics that are exclusively working to develop an acceptable model of a flying car. Terrafugia, an American company founded by MIT Grads is expected to launch the Transition Model by 2017 after thorough testing to check compliance with all regulations for air and road safety. The Company has already received about 100 pre-orders on Transition model. Besides The next generation model Terrafugia TF-X would also be developed with more computer-controls and self-automation and could be released after a decade of Terrafugia Transition launch (2025). 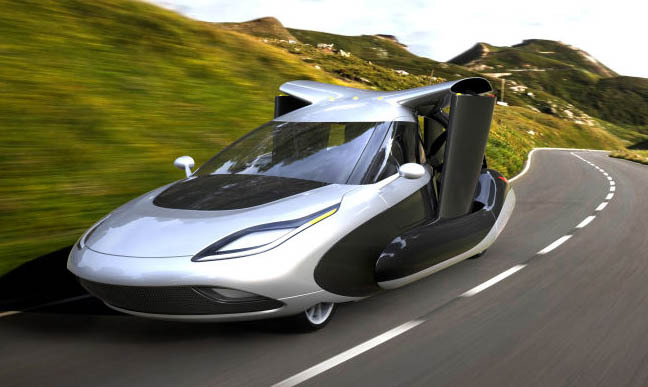 Aeromobil, a Slovakian Company founded by Juraj Vaculik and Stefan Klein has come up with a prototype AeroMobil 2.5 which was later upgraded to AeroMobil 3.0. After first crash flight, finally a successful maiden flight was made by AeroMobil 3.0. The CEO Vaculik had suggested the company’s plans to launch the model commercially by 2017. The importance of meeting regulatory standards for a flying vehicle cannot be under emphasised seeing the initial crash of AeroMobil experimental flight. 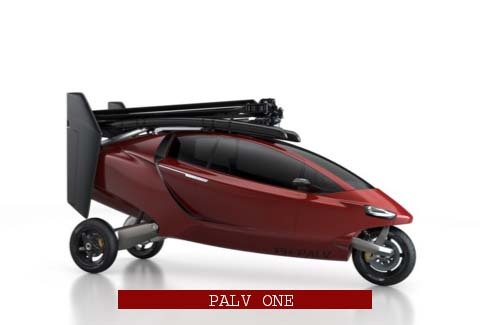 PALV is a company from Netherlands that has developed a personal Air and land vehicle Prototype PALV- One that can give incredible experience of driving a sports car on road and flying like a bird in the sky taking off from one island and landing to another, cross mountain ranges, fly over rivers. The company has started accepting orders and is likely to give deliveries by 2017. California –based Moller International , founded by Paul V. Moller has already developed a feasible model of flying vehicle capable of vertical take-off and landing. The company has come up with Skycar, Neura, Aerobot and can launch its flying vehicle this year if granted acceptance by the Federal Regulatory body. Zee.aero situated in the Silicon Valley near Googleplex, the company headed by a former NASA scientist Ilan Kroo, the company aims to produce a VTOL- aircraft which has advanced manufacturing with electric propulsion system. Zee.aero has already filed many patents for its unique aircar that can be parked in a shopping complex standard space. Toyota, the Japanese company has also filed a patent for what it calls an aerocar that is having stackable wings atop the aerocar with an exclusive undisclosed mechanism fitted that could carry out the morphing to the flyable version from the road car. Despite the formation of working models of flying cars, the acceptable model has yet to come up. 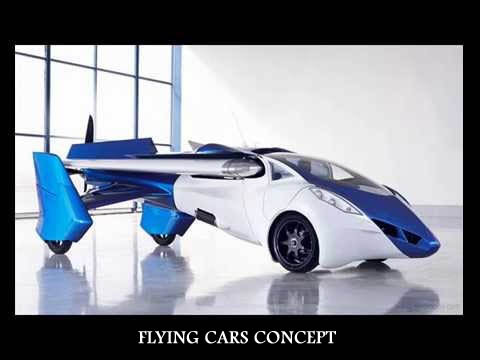 A flying car that can meet all the standards for aviation, road and transportation fixed by Federal Regulatory body and get all necessary certifications to ensure safety. 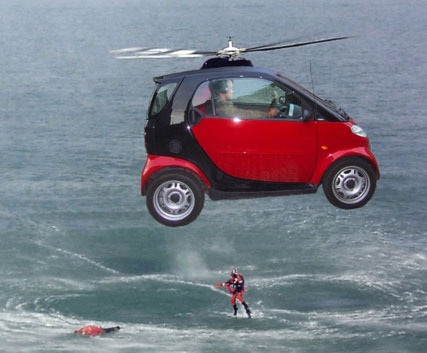 There are also reports of a military and rescue operations flying car being developed for the US Army and NASA also developing a flying vehicle model. While Urban Aeronautics Of Israel has been working for developing a flying car which can serve to provide medical relief services, emergency services and also military assistance vehicle. Lilium Aviations that had been set up by a team of four brilliant aviation engineers having their academic roots in the Technical University of Munich, Germany, claims to have come up with a flying car capable of vertical landing and take-off. Lilium has designed a car which can be flown after a learning session of just 20 hours. The vehicle has been categorized as a Light Airborne Sportcraft vehicle that can fly upto 3 kms from ground level. 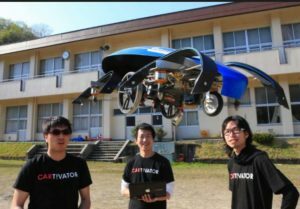 In the Mikawa district of Japan, a small group of young, talented automotive engineers have started working to develop a flying car under the banner of Aichi Prefecture. The project awaits completion till 2020 and the aim is to develop a vehicle that van prove useful during natural disasters such as earthquakes. The recent earthquakes in Kumamoto made the group realize even more potentially the utility of their aim. 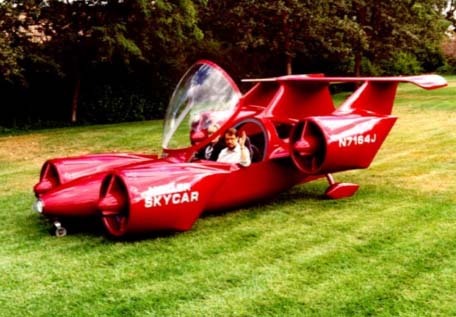 Beside these there are many more companies working on the concept of flying car and working hard to develop a model that is acceptable on safety standards to provide an ultimately good flying experience for a roadable aerocar.